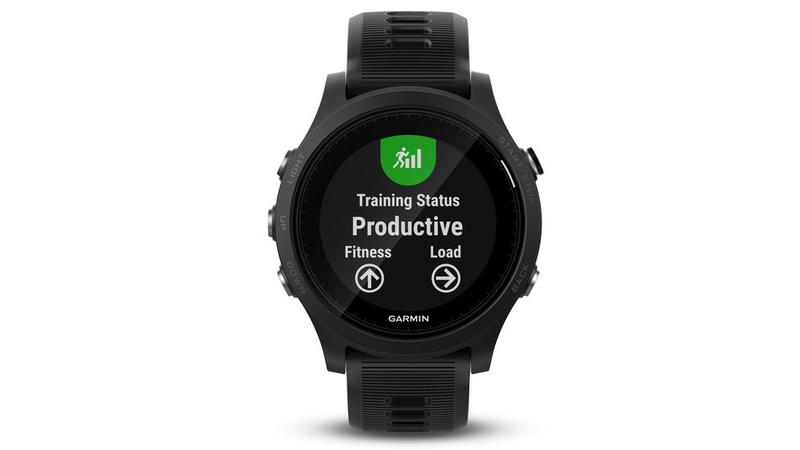 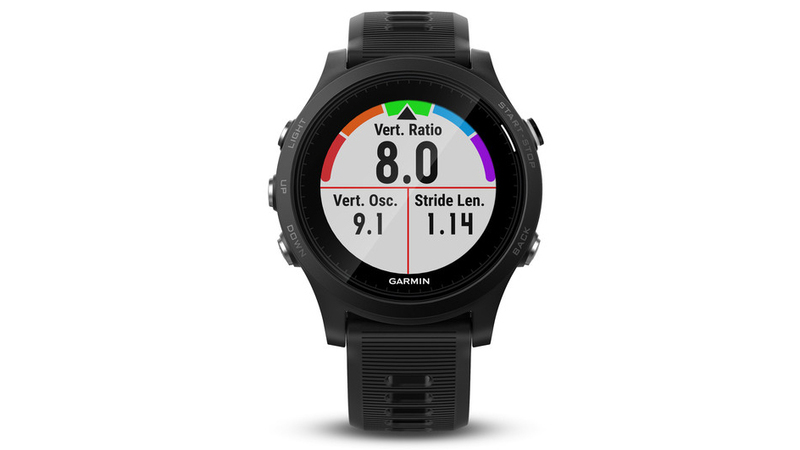 Train like the pros with the Garmin Forerunner 935. 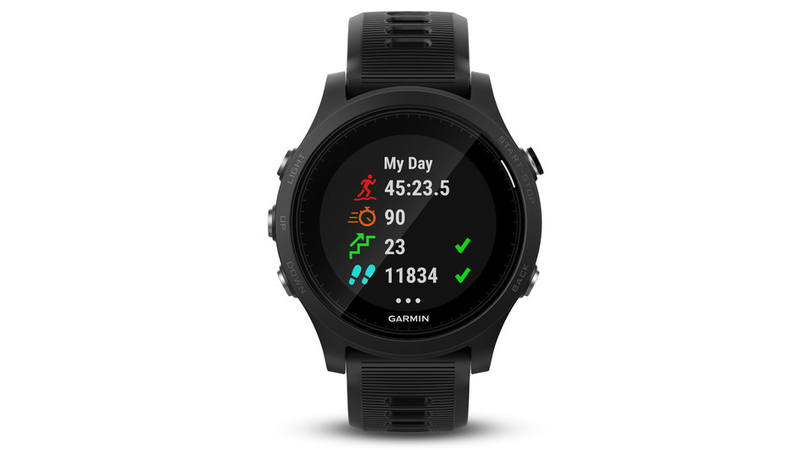 Forerunner 935 GPS running/triathlon watch features a lightweight, comfortable design you’ll be happy to wear all day. 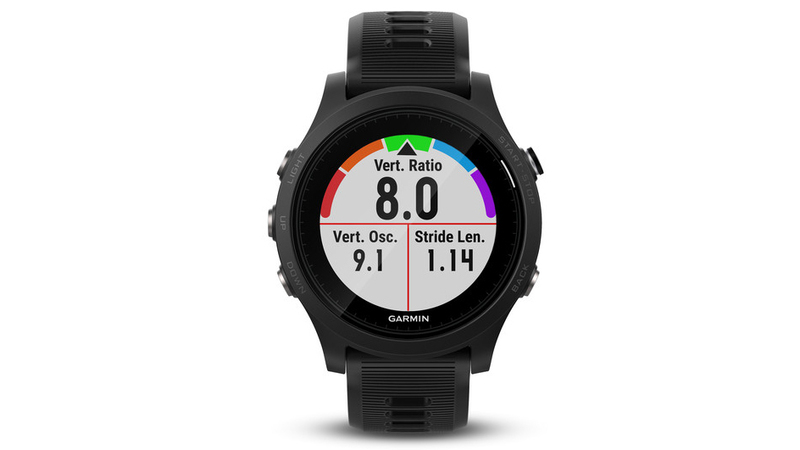 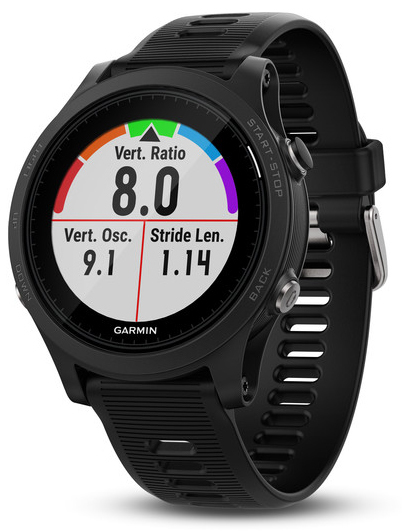 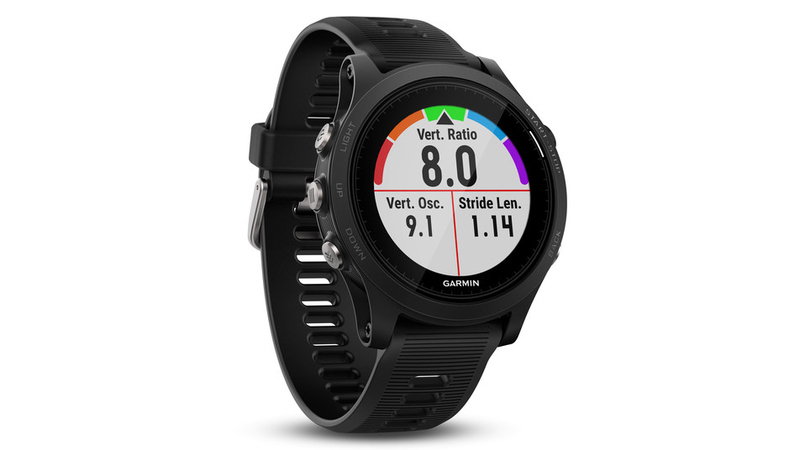 The 935 is compatible with Garmin’s line of easy-to-swap QuickFit™ bands. 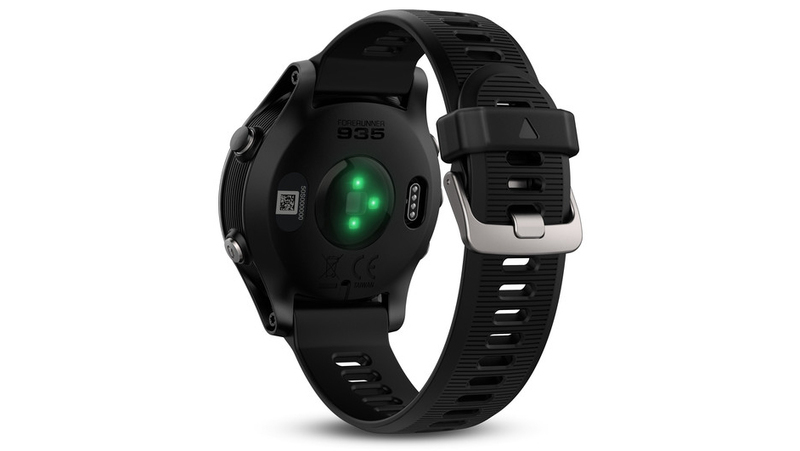 With a band to suit every event, you can easily change from sporty silicone to classic leather and even high-end metal.